FANTASTIC PRICE for this GORGEOUS Kingston Bellview by Village Builder! All the bells and whistles in this 4/3.5/3! 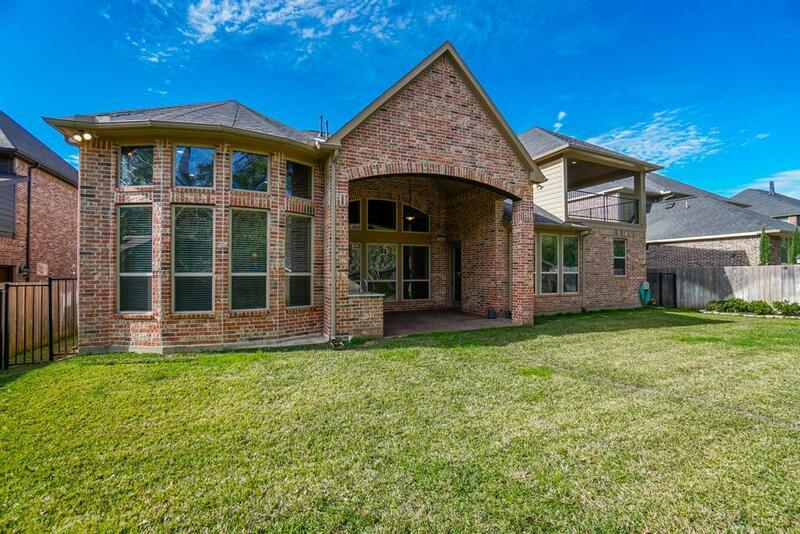 Covered outdoor kitchen, Covered upstairs balcony, Private greenbelt & No back Neighbors, Wood floors throughout the downstairs. High ceilings, Flowing staircase with wrought Iron balusters. Fabulous large island kitchen, huge walk in pantry, recessed lighting, Awesome upstairs Game room. En-suite baths, large walk in closets. Zoned to award winning Tomball ISD. 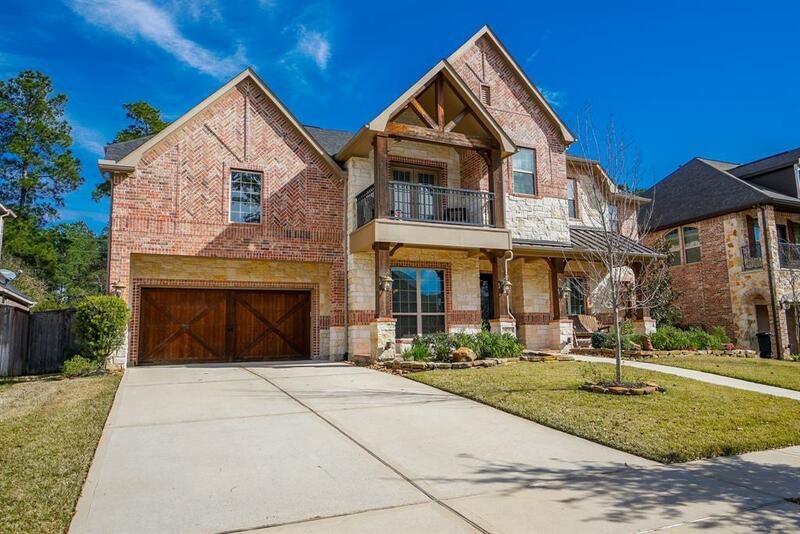 Convenient access to Tomball Parkway, Grand Parkway, H-E-B, Target, FM 2920, FM 1488. 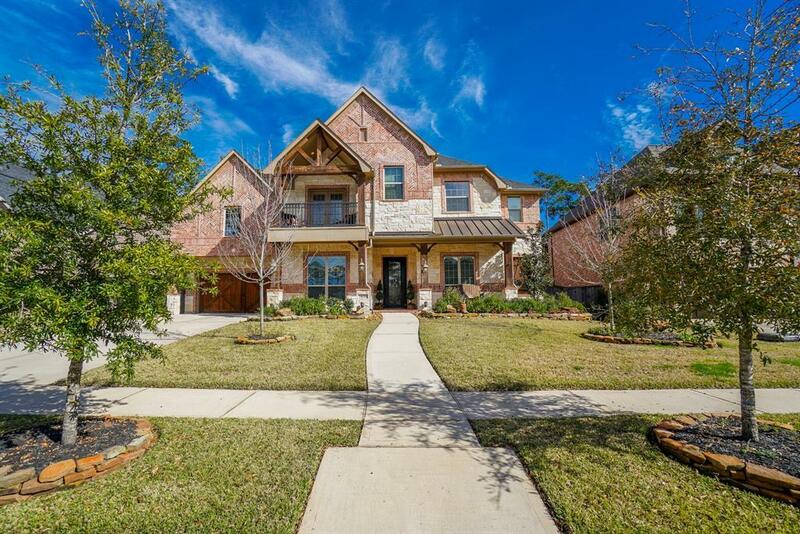 Easy commute to College Station, The Woodlands, Exxon-Mobil, HP, Noble Energy, Springwoods Village, and major hospitals. 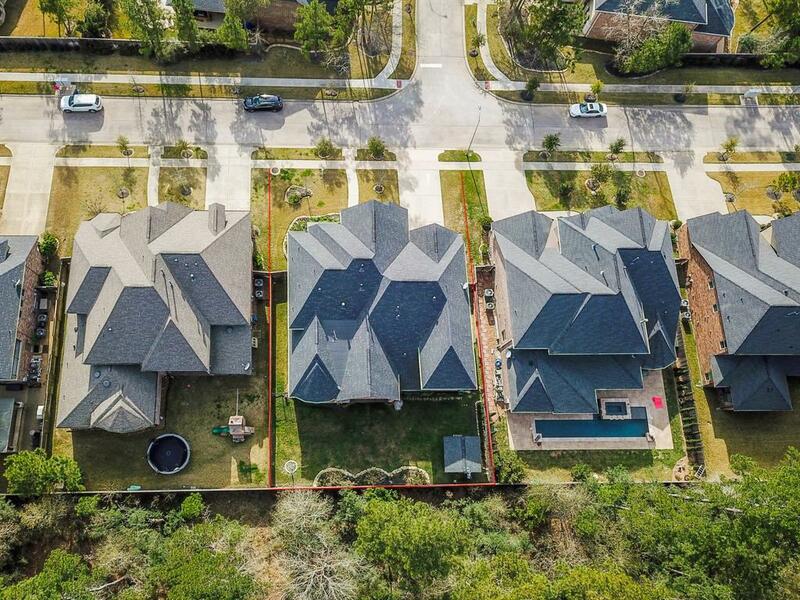 Woodtrace is a gated master plan community with connecting trails, nature reserves, lakes, parks, recreation center, pool and clubhouse. Quality living with all the conveniences of the city, and ready for you to move in!